Panguitch means “big fish” and Panguitch Lake is known for its exceptional fishing and some of the largest rainbow trout in Utah! 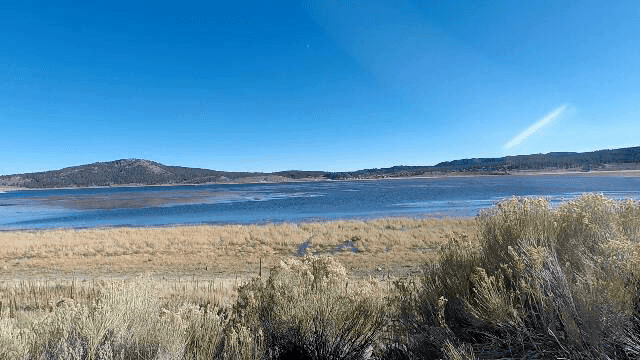 Located in south central Utah, the lake features 10 miles of shoreline with residential and rental properties. This community is known as Duck Creek Village. There are several Utah attractions within the vicinity; Bryce Canyon National Park, Grand Staircase Escalante National Monument, Cedar Breaks National Monument, Zion National Park, etc. We were in Panguitch for a month and I insisted that we drive around the lake. I don’t know what I expected from the lake, but it was different than I imagined. Overall I think that I expected something larger and more grand. I had heard of the lake various time so I expected it to be bigger and more commercially developed. It was actually a pleasant surprise that this well known lake still has a small town feel and can offer fisherman a peaceful day on the water. The end of October was just around the corner which meant cooler temperatures. We really felt this as the wind kicked up around the lake. We attempted to get out of the jeep, but decided it was better to enjoy the views from inside. Since we didn’t spend as much time at the lake as we thought we would, we ended up eating our packed dinner back at the motorhome. After dinner, we walked Lexi and then Keith and I decided to catch a movie at the local theater. It was so much fun to be staying in the little town of Panguitch! 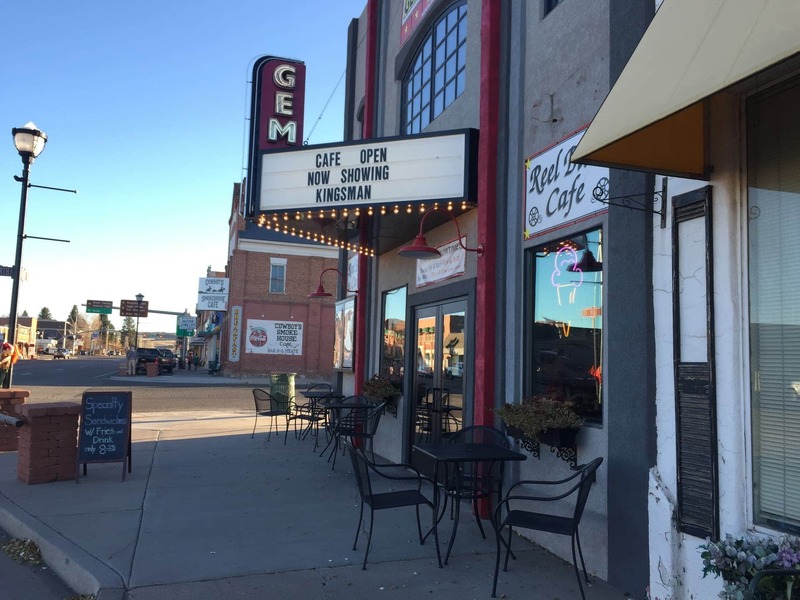 We felt like locals as we walked to the Gem Theater to enjoy a midweek movie. 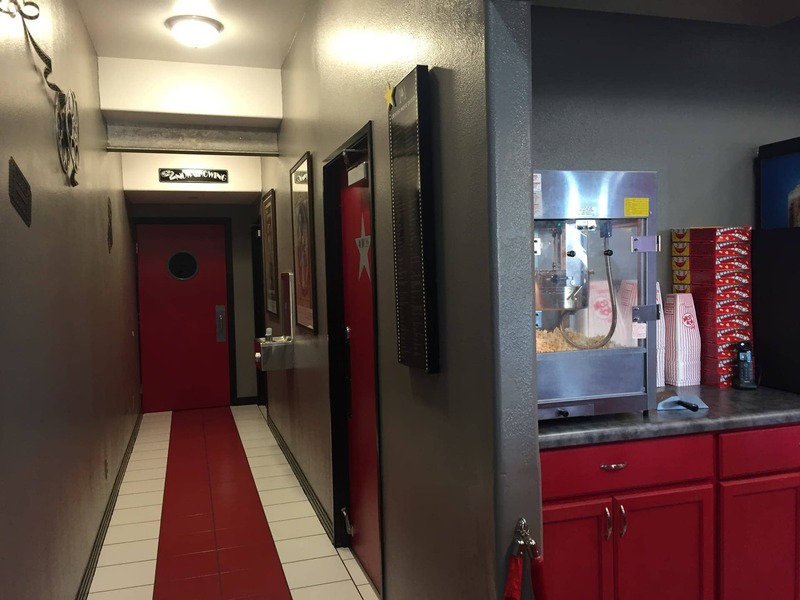 This is a super cute, modernly updated classic theater/cafe. 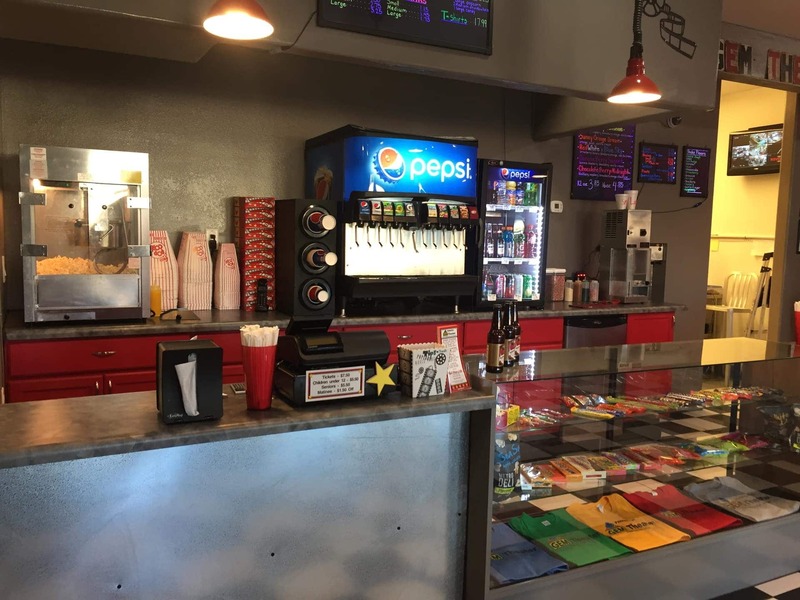 I grew up seeing movies in small theaters similar to this and loved the nostalgia of the Gem Theater. The manager immediately introduced himself to us. It was obvious we were visitors and it was so nice to be welcomed. We ended up stopping in for milkshakes another night, attended the special Halloween movie night and found ourselves walking by the theater on occasion where we were waved to from inside. I’m sure they treat everyone they meet this way and these experiences really made us love Panguitch even that much more! Do you have a favorite small town? Have you stumbled upon a small town and felt a genuine welcoming? Did you explore the history and its connection to current time? 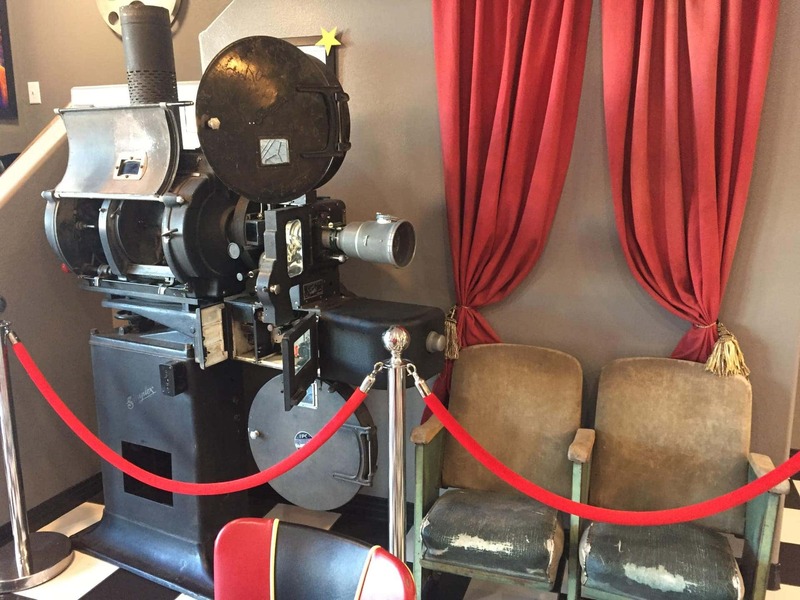 Were you surprised to find hidden treasures within your favorite small town?